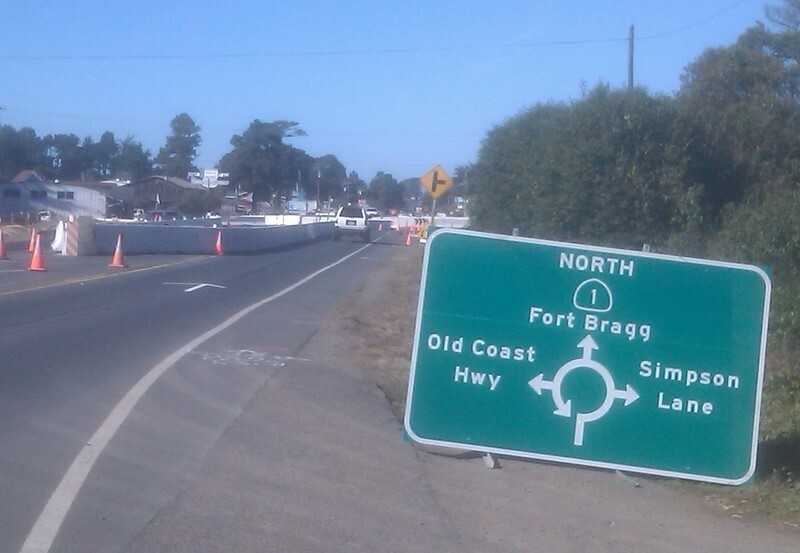 Walking Fort Bragg: Let the education begin!! You should hang out there with your camera 'cause there are going to be some interesting moments. 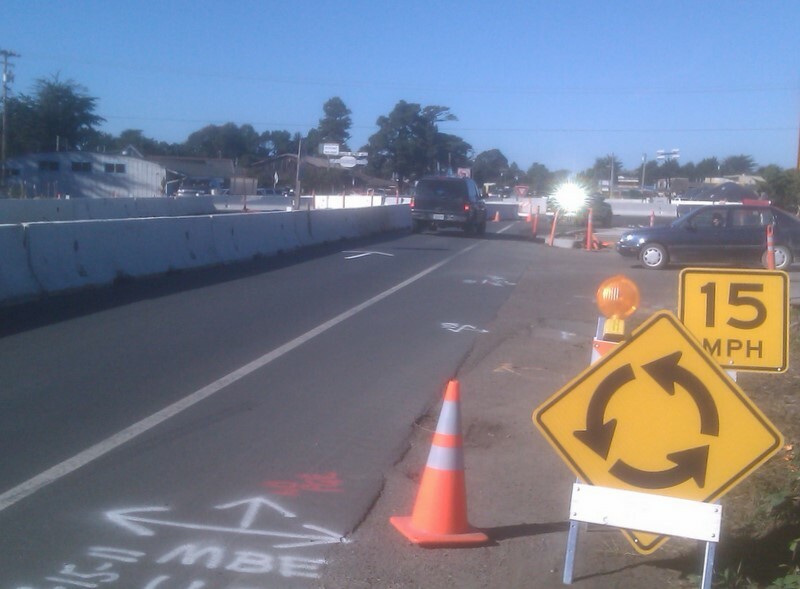 Here in Santa Cruz they opened the first roundabout maybe 3 months ago and it was hilarious, including letters to the editor of the local rag demanding a return to stop signs.